The perfect companion to Elizabeth Ardens classic. 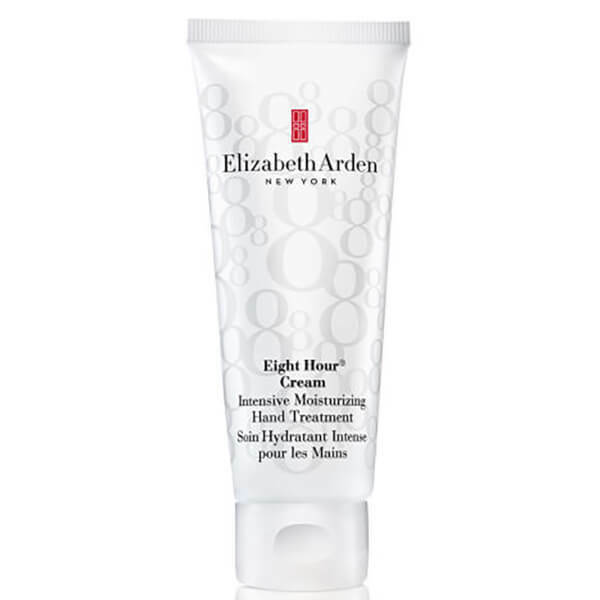 This fast absorbing gel cream for the hands moisturises for up to 8 hours. 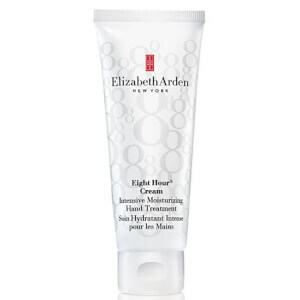 Soothing emollients smooth and soften rough, weather exposed skin. Signs of dryness and cracking are reversed so hands look and feel soft and touchable.